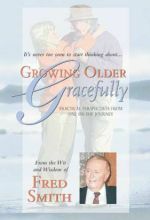 Start early enough to prepare for it and growing older can be full of satisfaction and new joys. 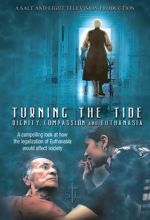 Fred Smith in this engaging video conversation shows how with easy to grasp, practical steps and outlooks that can make a big difference for you. 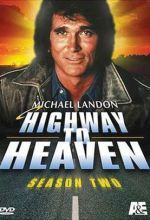 Probationary angel Jonathan Smith (Michael Landon) and his mortal sidekick Mark Gordon (Victor French) continue helping unfortunate souls and perform earthly good deeds as Highway to Heaven flutters into its second season on NBC. 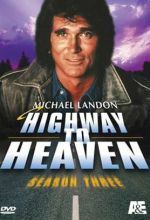 Probationary angel Jonathan Smith (Michael Landon) still hasn't earned his wings by the time Highway to Heaven enters its third season, but that does not stay him from his earthly mission to perform good deeds and straighten out the problems of troubled mortals.